Established in 2010, Tops Scaffold & Shoring Supply is a leading manufacturer of shoring equipment that offers unparalleled strength to weight ratios. Our products have applications in both small and large civil engineering projects across Ontario, Quebec and Alberta! 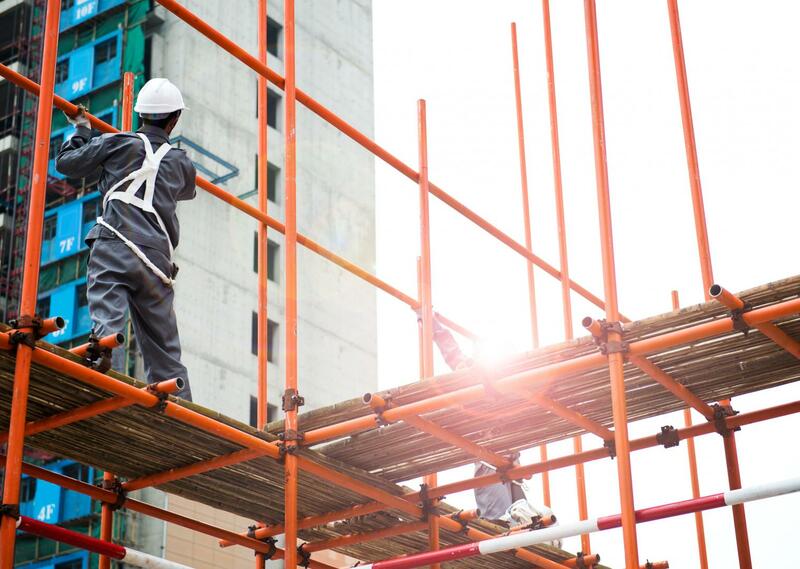 At Tops Scaffold & Shoring Supply, our commitment to quality starts with material selection. 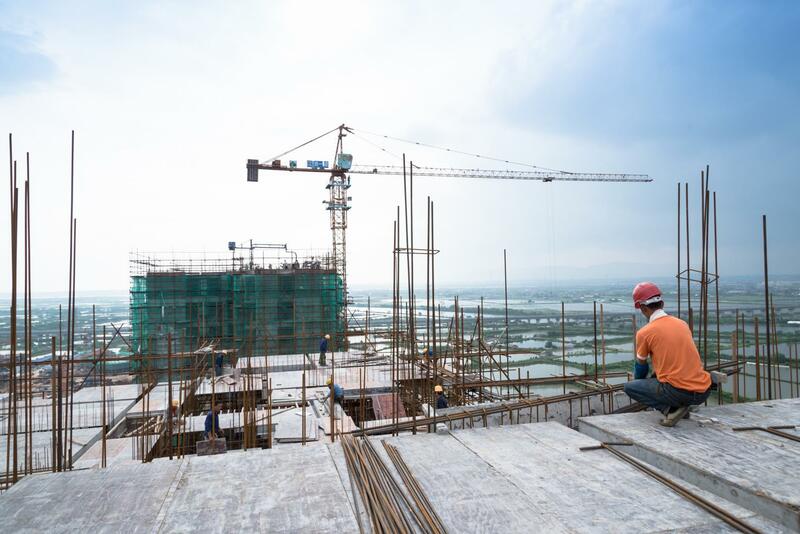 Before raw materials are approved for manufacturing scaffolding products and shoring equipment, they are assessed for tension, bending, galvanizing quality and dimensional accuracy. This is followed by product integrity tests to ensure load-bearing capacity optimized for building construction and other applications in civil engineering. Our priority is on-site safety at all times! Since its inception, Tops Scaffold & Shoring Supply has continually evolved its product family to meet the demands of the industries it serves. Count on us for versatile products that suit various geometries and configurations. Our products also meet all local and international regulations in terms of product integrity and safety. In fact, our scaffolding and shoring supplies are among the most reliable on the market! No matter where your job site is located, we have the right shoring supplies to meet your needs!